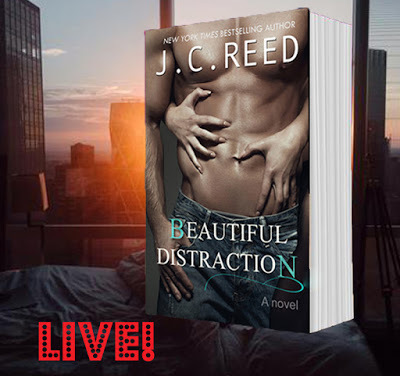 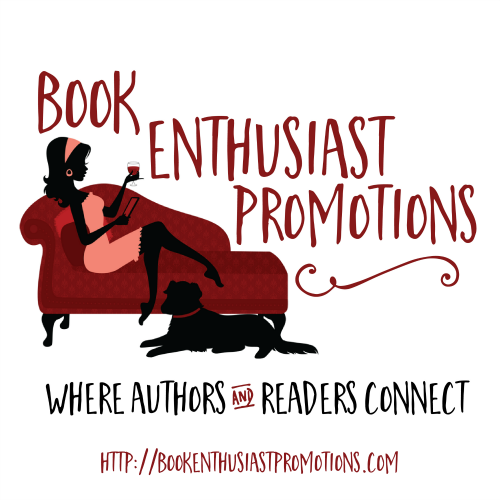 From New York Times Bestselling Author, J.C. Reed, comes a new standalone novel.Kellan Boyd always gets what he wants—except that one infuriating city girl who bumped into his new chick magnet sports car, dared to call him a jerk, and threw his pity check in his face. 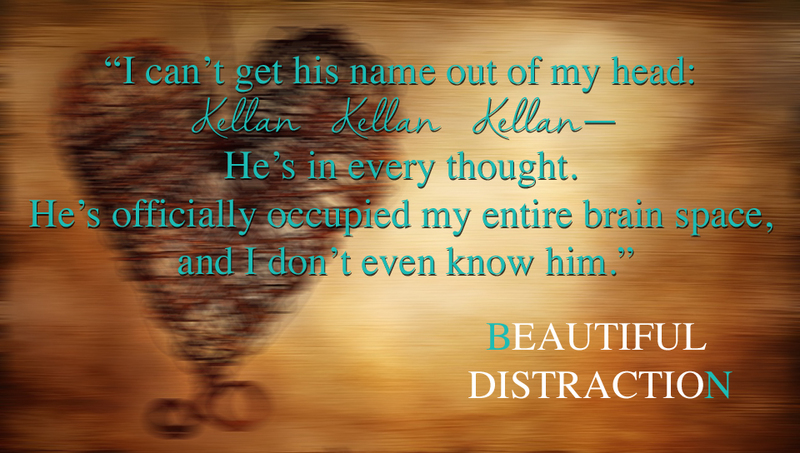 Kellan is a beautiful distraction. When the traps of her own weakness stand in the way, Ava is faced with one choice only: peel off the layers of a man who’s a wild cowboy at heart.